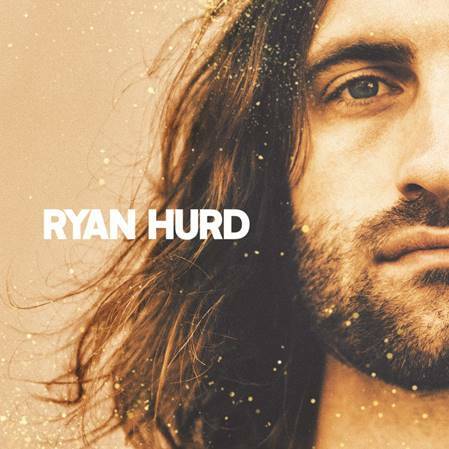 co-written by Hurd and singer/songwriter Joey Hyde, “Love In A Bar” showcases Ryan’s celebrated lyricism as a writer and soulful, gravelly vocals. The electric, autobiographical, anthemic track from the Grammy-nominated songwriter has notched more than 17 million streams since its initial release last year. As one of Nashville’s most-celebrated young writing talents with songs cut by Blake Shelton, Brothers Osborne, Dierks Bentley and Lady Antebellum, Ryan captured the country format with his artistry by releasing his self-titled EP, consisting of 4 tracks and 4 music videos. Watch the video for “Love In A Bar” here. Following the success of fan favourite, “Love In A Bar”, Ryan landed on over 10 watch lists for 2017 including Pandora, Rolling Stone, Huffington Post, CMT and more. He kicked off the year joining his fiancée, Grammy winner Maren Morris on her sold-out HERO tour, followed by supporting Thomas Rhett on his US tour dates, alongside Kelsea Ballerini and Russell Dickerson, then heading out with Chase Rice and Florida Georgia Line.